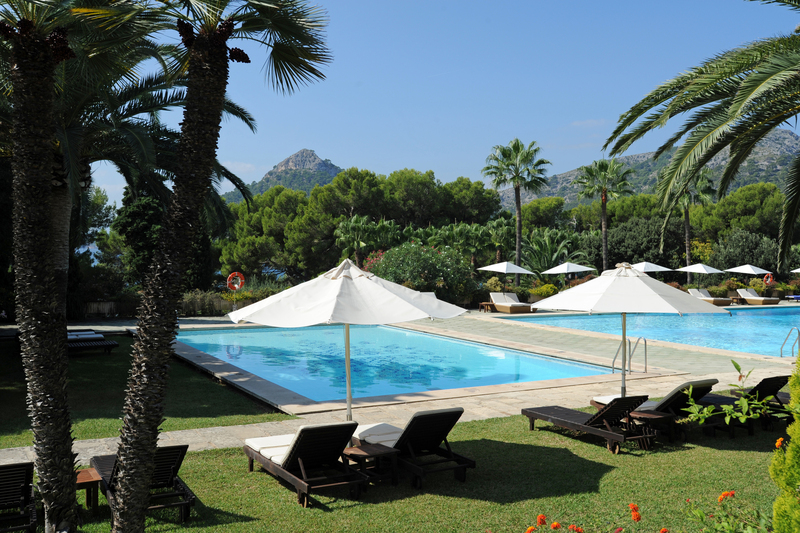 The Formentor hotel is a legendary hotel in the north of the island of Majorca. This hotel is known worldwide for hosting international events and famous personalities from politics or entertainment. 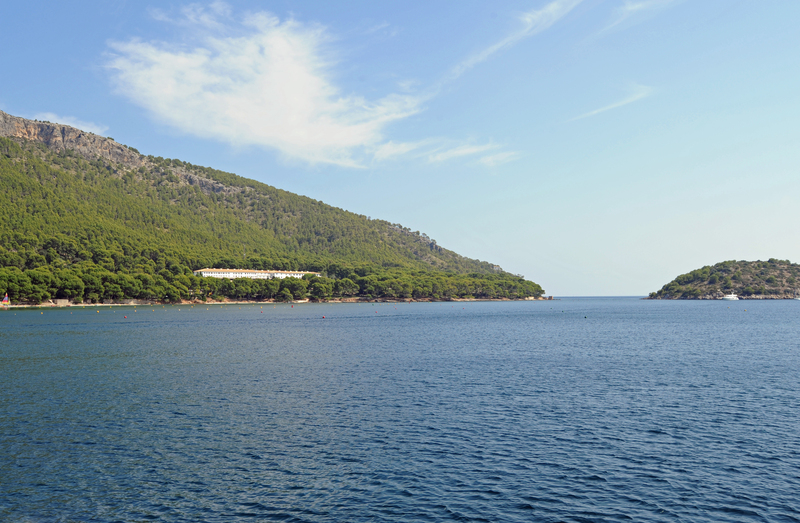 Despite the frantic development of tourism in the north of Mallorca decades, Hotel Formentor, opened in 1929, remains the only hotel in the Formentor peninsula, and a haven of peace in this wild environment. 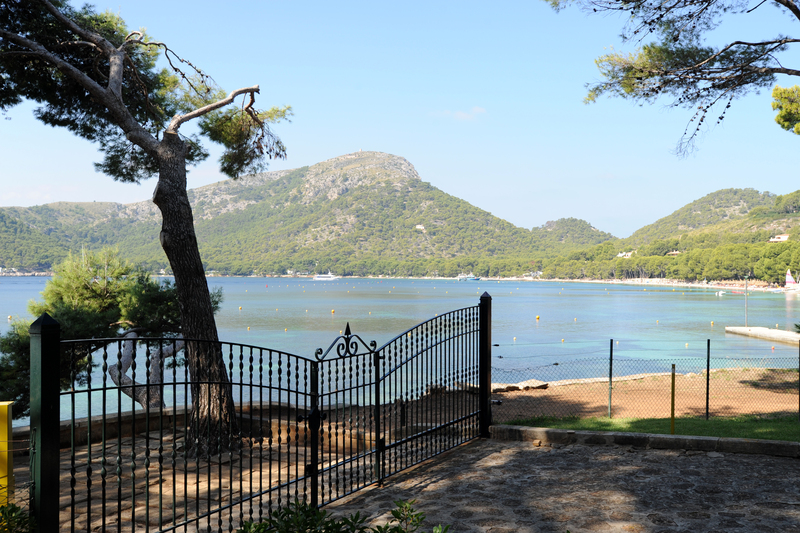 Hotel Formentor is located on the east coast of the peninsula of Formentor, midway road Ma-2210 leading to Port de Pollença to Cap de Formentor, a small road - on the right - leads to the Formentor beach and - after parking the beach - to the hotel. 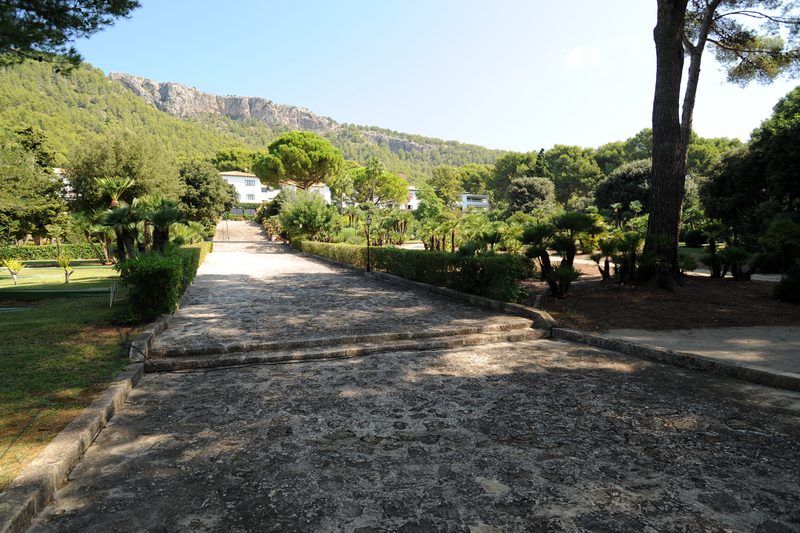 The hotel is located in one of the most beautiful and naturally preserved in the regions Majorca, on a beautiful site, the hotel is at the foot of a wooded hill above a beautiful beach sand, nestled in a cove of the Bay of Pollença, Cala Pi de la Posada (Creek Pine of the Inn). A small island, the Illa de Formentor, protects the creek winds northeast. 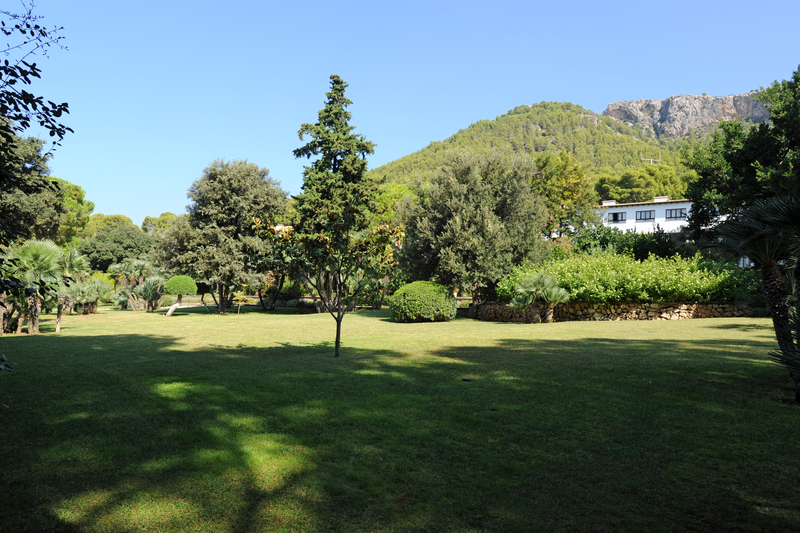 The hotel is 10 km from Port de Pollença, 17 km from Pollença and 75 km from the airport of Palma, Son Sant Joan. 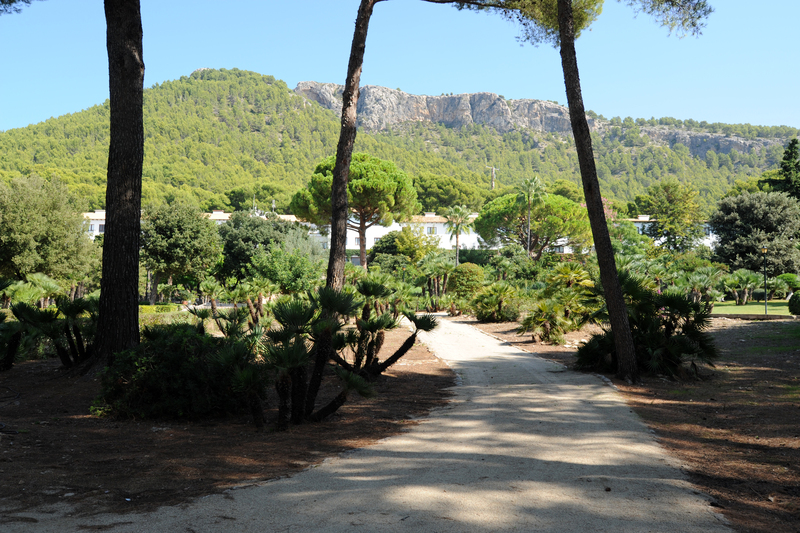 From the airport it takes about a ¼ hour to reach the hotel by road Ma-19 and Ma-13, through Inca, Port d’Alcudia and Port de Pollença, then follow signs Formentor. Can naturally come to the hotel by the sea, with its own yacht, which provides greater discretion, if you’re a celebrity… It is possible to anchor his yacht off the hotel, which has its own jetty. For the less fortunate, the transport network lie about 1 km. 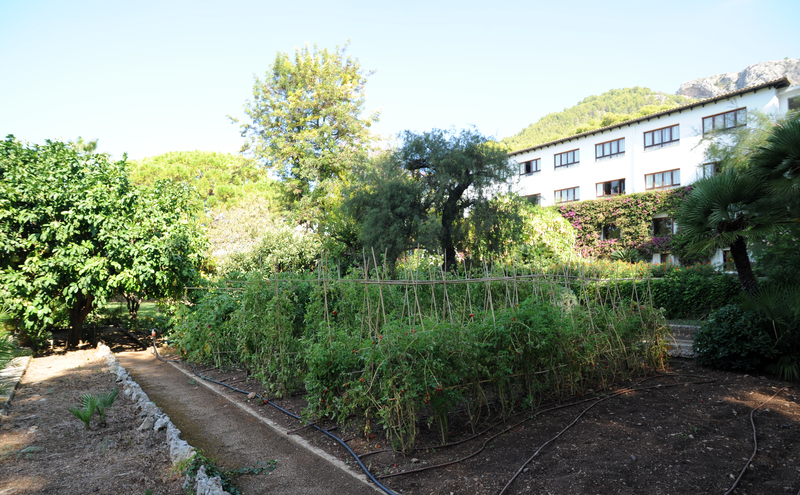 Hotel Formentor looks like a long white three-storey building, half hidden by the vegetation on an area of ​​1 200 hectares. Successive owners have - so far - resisted the temptation to get the maximum benefit from this exceptional heritage: Formentor Hotel is an oasis of peace, tranquility and understated elegance for its customers. 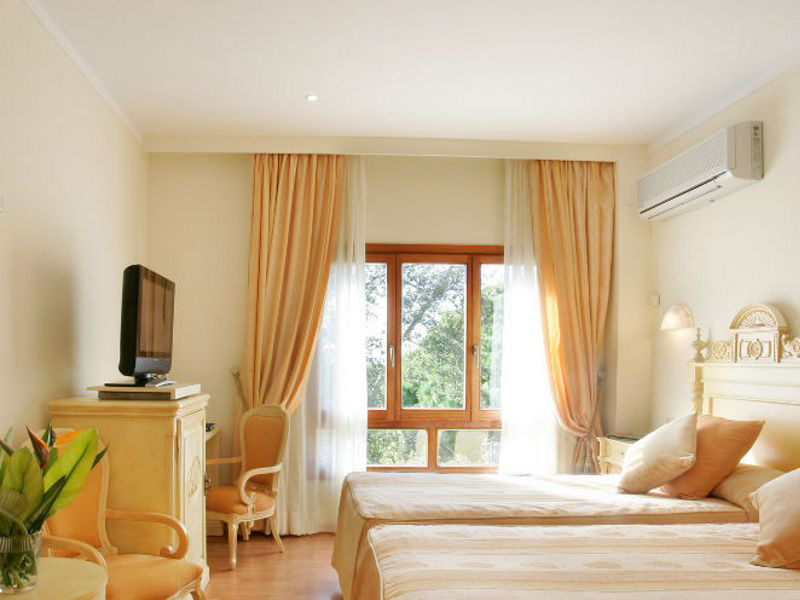 The hotel includes 127 rooms Formentor. 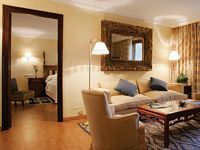 All rooms were renovated in 2002 and combines old world charm with modern comfort, they offer the usual amenities of a 5 star hotel, but did not fancy and are not very large. Due to the design of the old hotel (1920), the rooms - with the exception of suites - have no balcony or terrace. 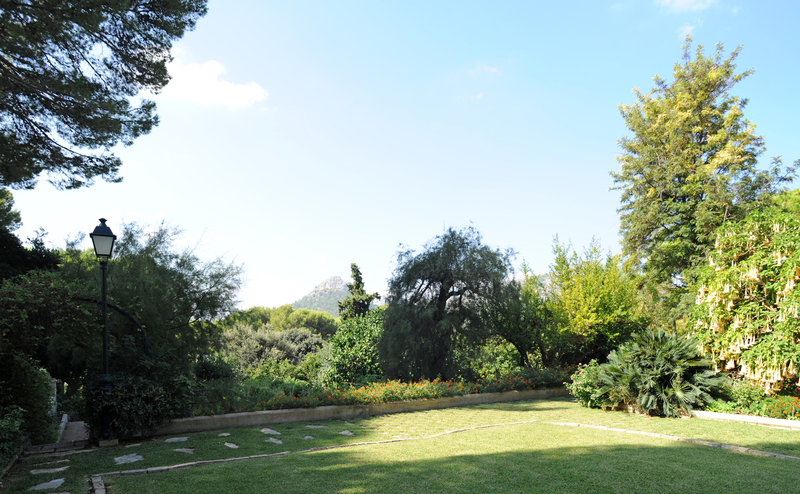 40 rooms with mountain views and 10 rooms overlooking the gardens that are double rooms of 25 m² (about 300 € per night). 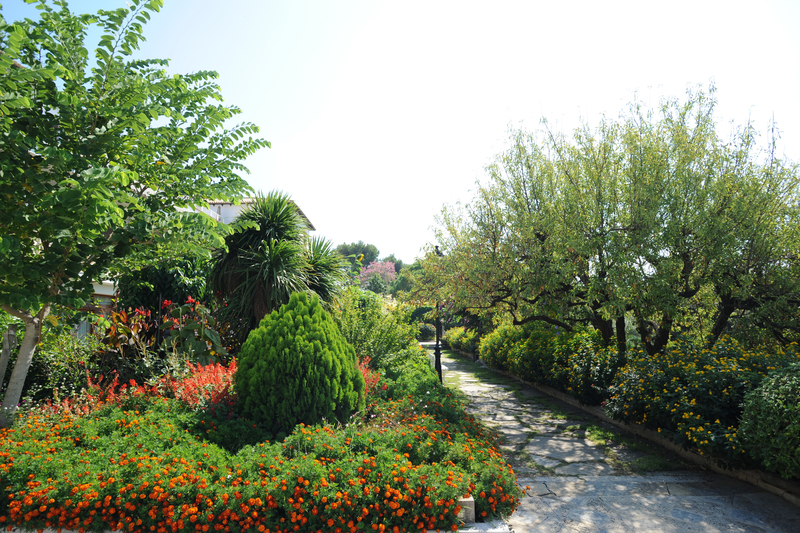 40 rooms with sea view, they are double rooms of 28 m² (about 400 € per night). 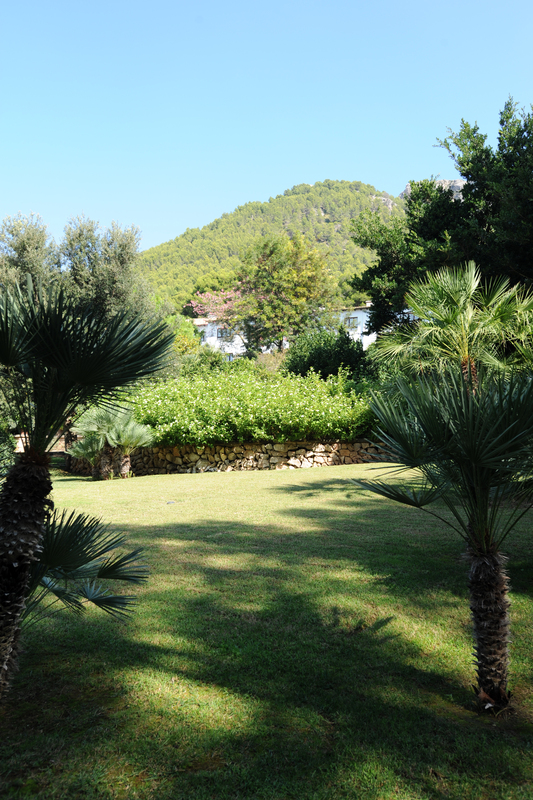 6 superior rooms with views of the sea, 35 m² (about 600 € per night). 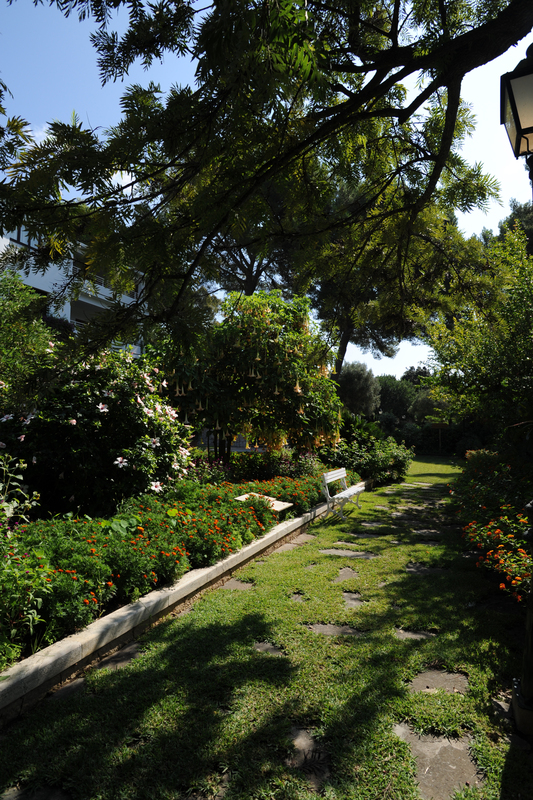 18 junior suites of 45 m², including a bedroom and a living room (about 800 € per night). 5 luxury suites of 55 m², with two bedrooms, one with dressing room, two bathrooms and a living room. 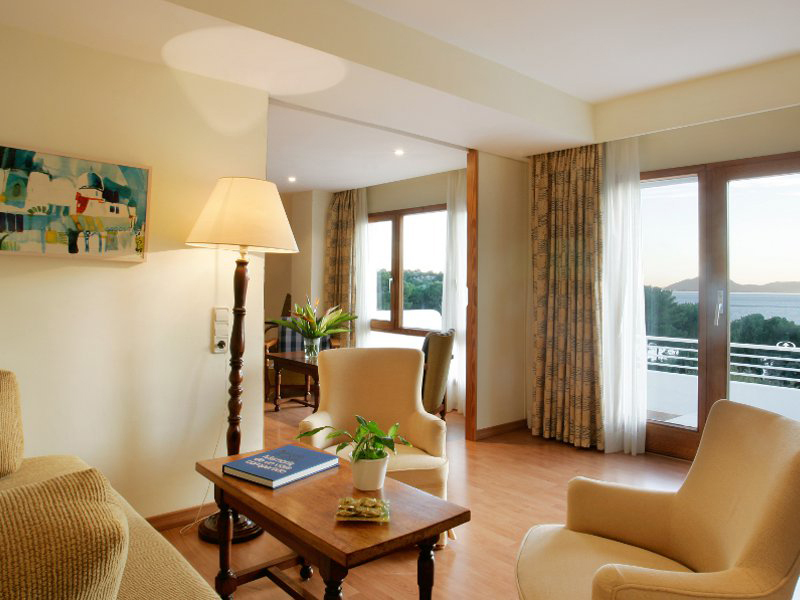 The Grand Deluxe Suite with balcony or terrace (about 900 € per night). 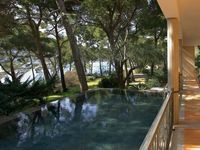 The Formentor hotel also has a villa, Villa "Ran de Mar", located 60 m away and 40 m from the sea This villa of 100 m², with a superb terrace of 15 m², can up to 5 people (2750 € per night). It includes a vestibule and two double bedrooms with dressing. 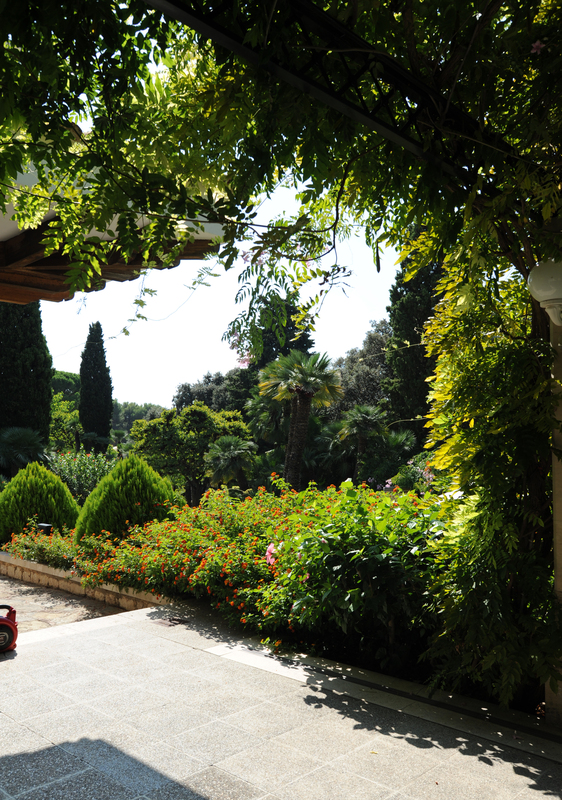 The villa has a small pool with sea views, garden and patio. 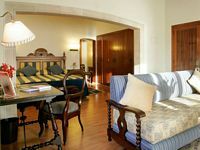 The Formentor hotel has five restaurants and a piano bar, one facing the sea, the other by the pool, in the garden or at the beach, each offering traditional Majorcan cuisine, the other Italian cuisine or international cuisine. The "Es Colomer" restaurant (the loft) is the main restaurant, located in the heart of the hotel with panoramic terrace, it offers international and Mediterranean cuisine dinner menu or a la carte. 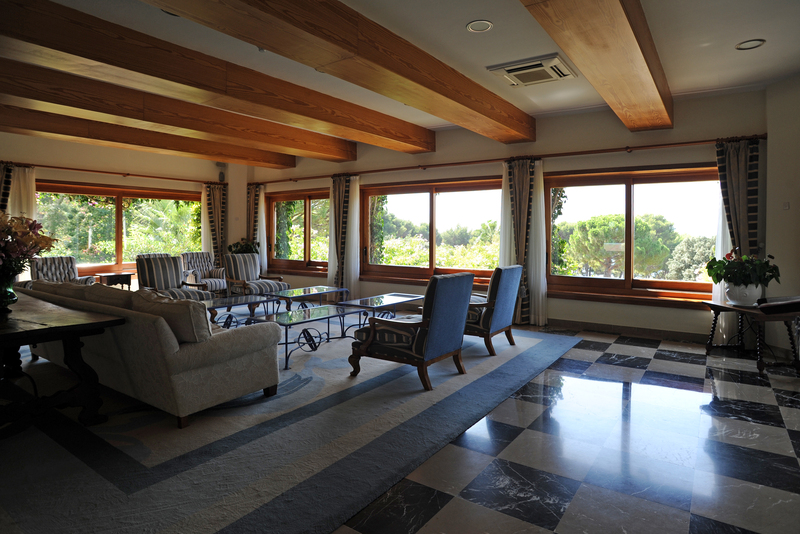 Breakfast can be taken in the room or in the main buffet restaurant, Es Colomer. This is the only restaurant of the hotel which is open all year. The restaurant "La Veranda", is located by the sea, it has a large terrace and serves Italian cuisine. The "Platja Mar" restaurant is located about 500 meters before the hotel Formentor, he located on the beach of Formentor, with a magnificent view over the bay of Pollença. The Restaurant "Platja Mar" specializes in Mediterranean cuisine, it offers a wide variety of appetizers, fresh fish grilled to the customer, meat and paella as a main dish, and a range of desserts, such as cakes and desserts house. The buffet is available only at lunch, the restaurant is open 13 hours. The grill restaurant "Es Pi" (pine) is opposite pools, it can take their meals in the open air. "Es Pi" is open only in summer. The buffet restaurant "L’Espigó" (pier) is located on the beach. 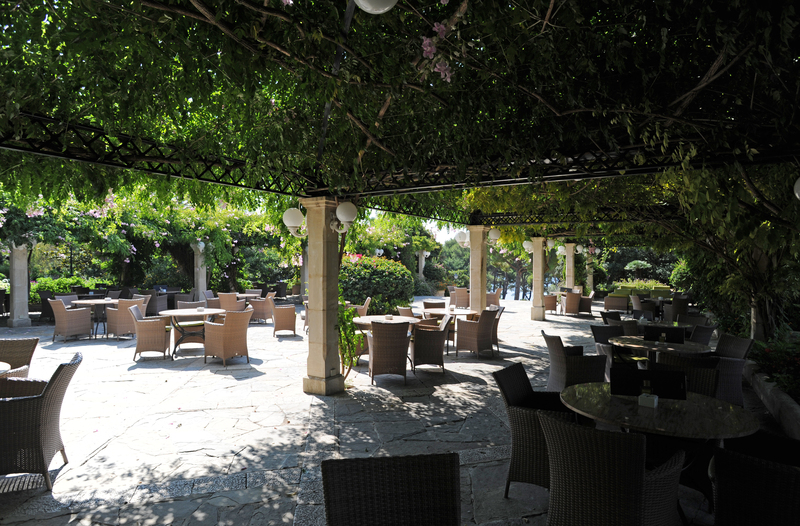 The piano bar "L’Illa" (the island) is located on lush gardens and offers a wide range of aperitifs, cocktails and snacks. In the afternoon, you can enjoy songs performed by pianist from the hotel. 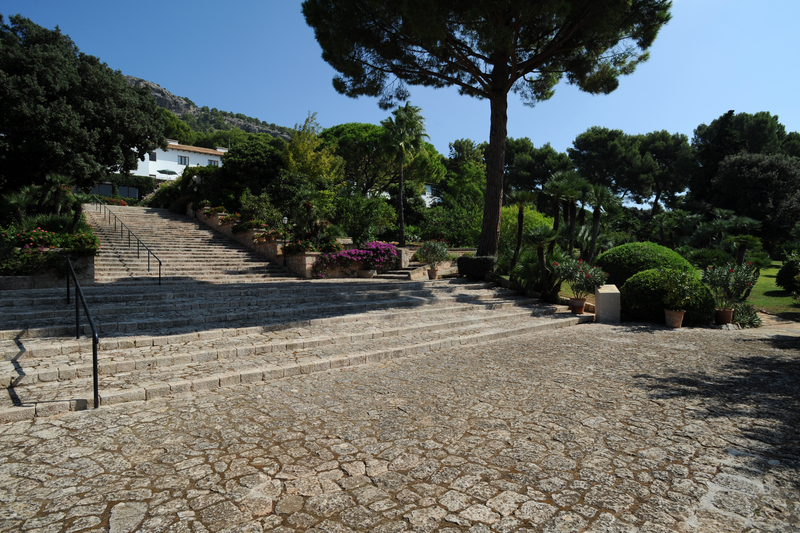 The terraced gardens are perhaps the most attractive part of the Formentor hotel and among the most beautiful in Spain. 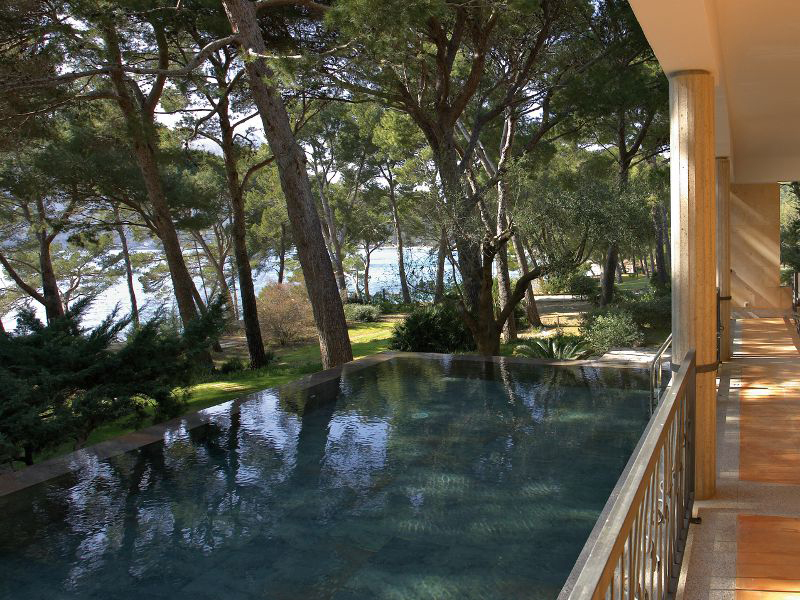 It covers 80,000 m² and down to the beach surrounded by a pine forest. 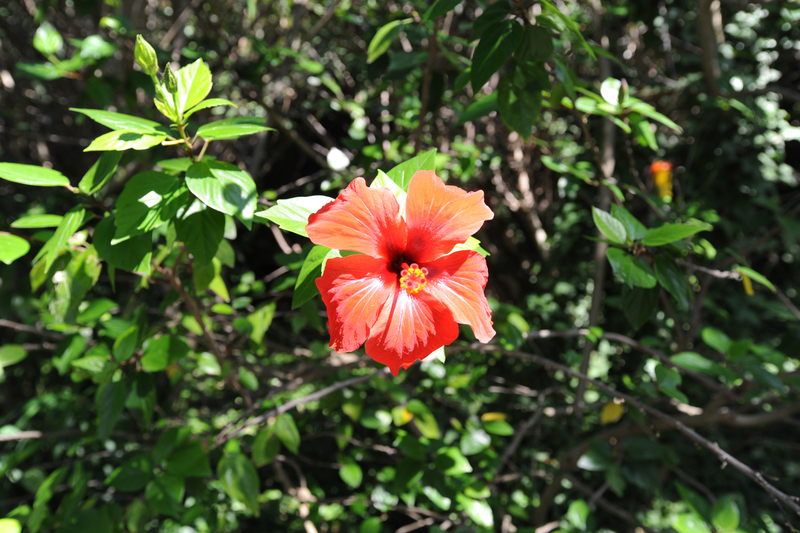 A pleasure to lush vegetation and bloom almost all year bougainvillea and hibiscus garden. Grandiose aisles where we lost with delight. 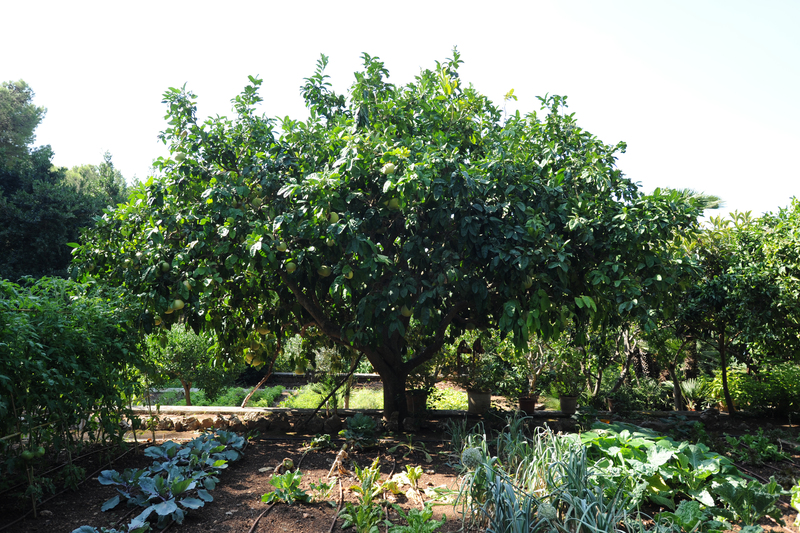 The hotel also has its own vegetable garden. A monumental staircase that connects the beach to the hotel features luxurious outlook of the sea and the mountains. 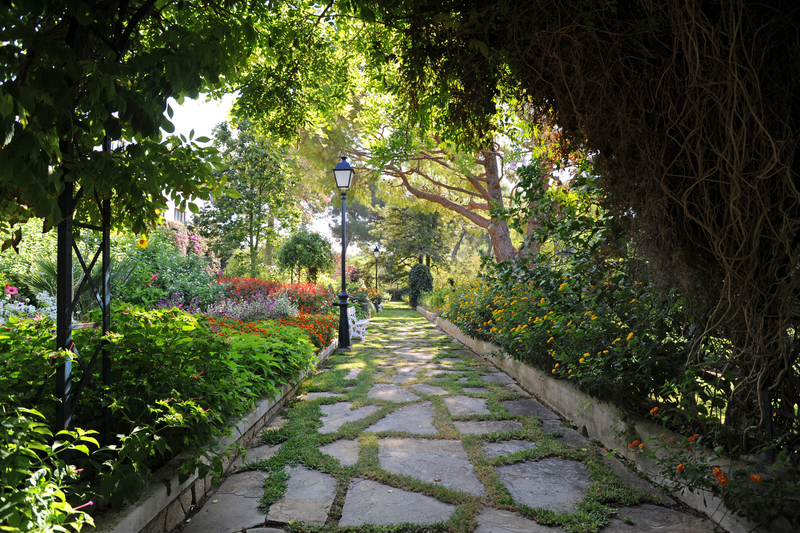 The gardens ending on the shore by a pine forest. Hotel Formentor has a large number of sports and leisure facilities: two outdoor swimming pools (one is heated in cooler weather), a swimming pool with children’s paddling pool, five tennis courts (two lit for playing at night), a riding center nearby, a mini-golf (but a golf course with 18 holes located 18 km), a table tennis. For the well-being, fitness room, sauna, solarium, steam room and massage treatments are available for some years. The large meeting room can accommodate up to 500 people and 127 people auditorium. On the beach of Formentor, many water sports are available: surfing, windsurfing, water skiing, sailing, catamaran sailing and canoeing, beach volleyball. 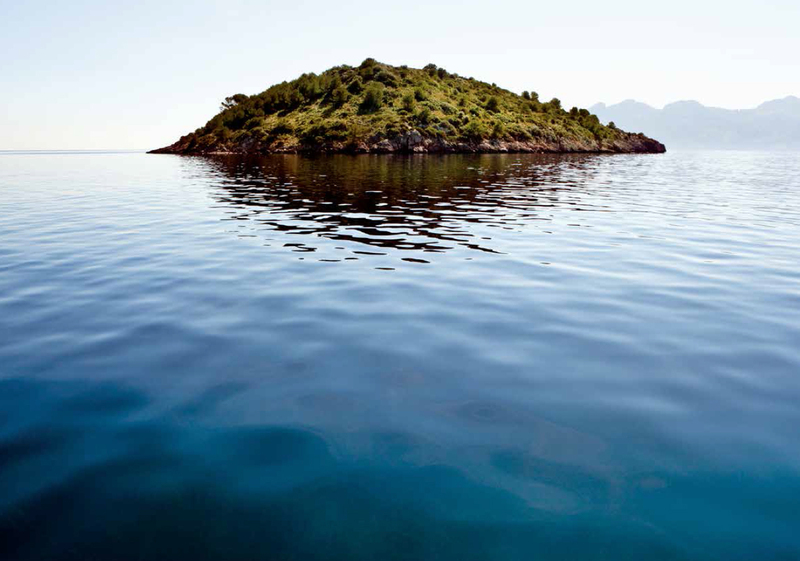 The Formentor hotel is also an excellent starting point for fishing trips and boat trips. 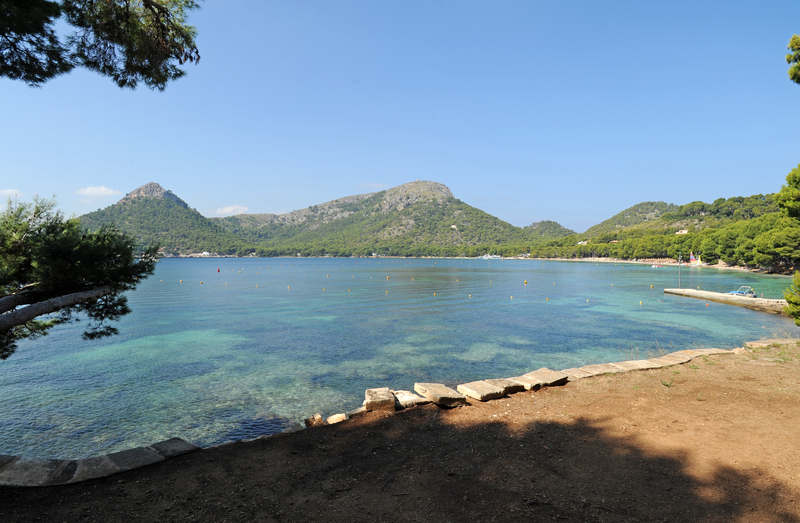 The Formentor beach is at the bottom of the Cala Pi de la Posada, close to the Hotel Formentor. The beach, shaded by tall pines and oaks and Aleppo, was long the exclusive use of the wealthy guests. 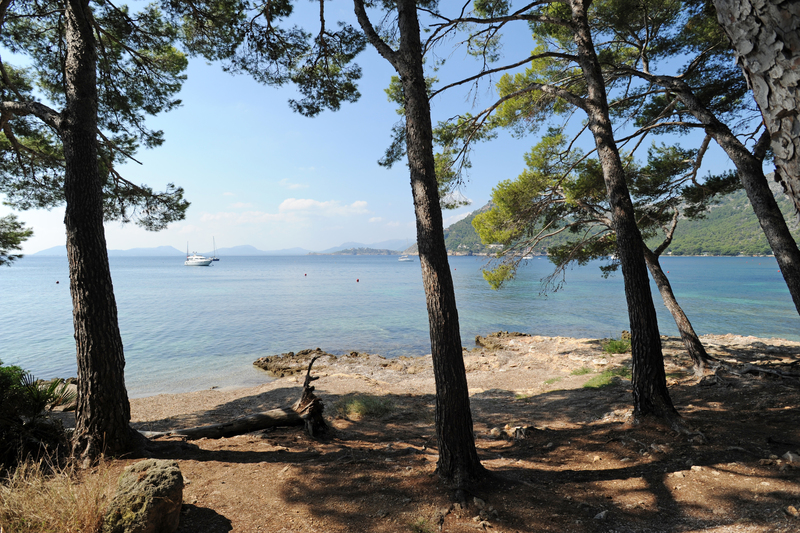 Today, the Formentor beach is open to the public. It is a beach of fine sand and white, but narrow, bordering the crystal waters swimmers flock there in large numbers. The beach offers a beautiful view of the mountains across the bay. it is more difficult to come up with his own vehicle, because of the difficulties to park (parking fees, quite expensive). 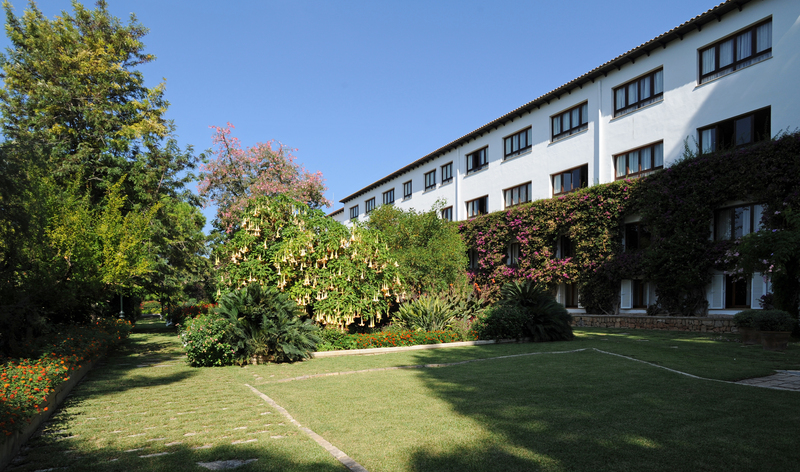 The opening of Hotel Formentor took place in 1929, after its construction in 1928. It was the result of the great project of an Argentine millionaire German origin (son of the first German ambassador in Buenos Aires), Adam Diehl (1891-1953). His wealth allowed him time to indulge in poetry and love of art and attending art circles. Thus, in Paris, where he lived a bohemian life, he befriended the Catalan painter Hermenegildo Anglada Camarasa (born in Barcelona and died in Port de Pollença), who told him about a magical place where the mountains rose above the sea: thus began the love story between Adam Diehl and Cape Formentor. For the vast majority of the inhabitants of the island of Mallorca, the Formentor peninsula was then a virtually unexplored land, at the end there was a lighthouse, accessible only by sea, the peninsula was - for centuries - the property of the wealthy family that operated the Costa for its pine wood. The heir to the Costa family, the poet Miquel Costa i Llobera, author of the famous poem "El pi de Formentor" (Pine of Formentor), died in 1922, and the peninsula was divided. In 1926, Diehl, who had just received a portion of the family fortune, decided to buy a part of the peninsula of Formentor, the "Formentor de Ponent" to the family of the poet. The draft Diehl was to seamlessly integrate the building in the idyllic landscape of the pine forest down to the beach of immaculate whiteness. The achievement was also a social aspect, as Diehl was one of the first to introduce in Spain the eight-hour day and a good salary for the workers who built the hotel. Workers who - at that time - built the road to the peninsula under the direction of engineer Paretti were less fortunate. On 24 August 1929 the Formentor hotel was opened with a big party at which the guests had to go by boat. 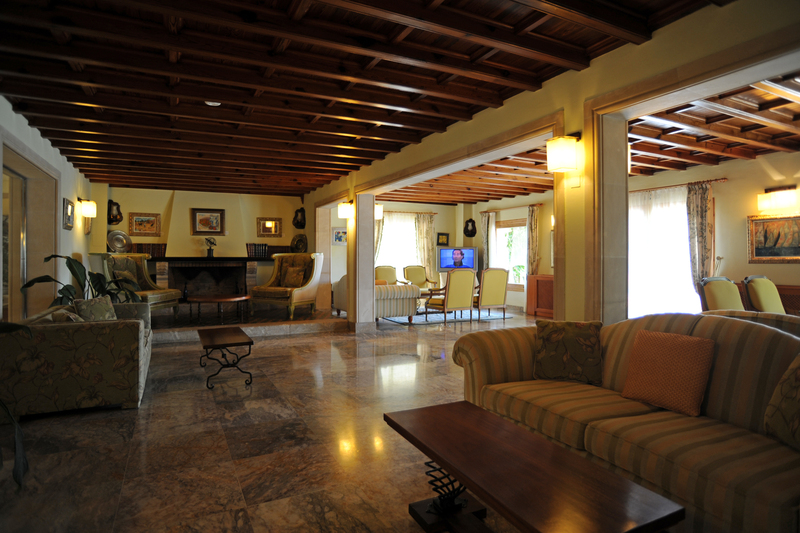 The hotel can accommodate 80 guests in rooms with all electric lighting, telephone and hot water. Adam Diehl was advertising his hotel in lights on the Eiffel Tower in Paris. 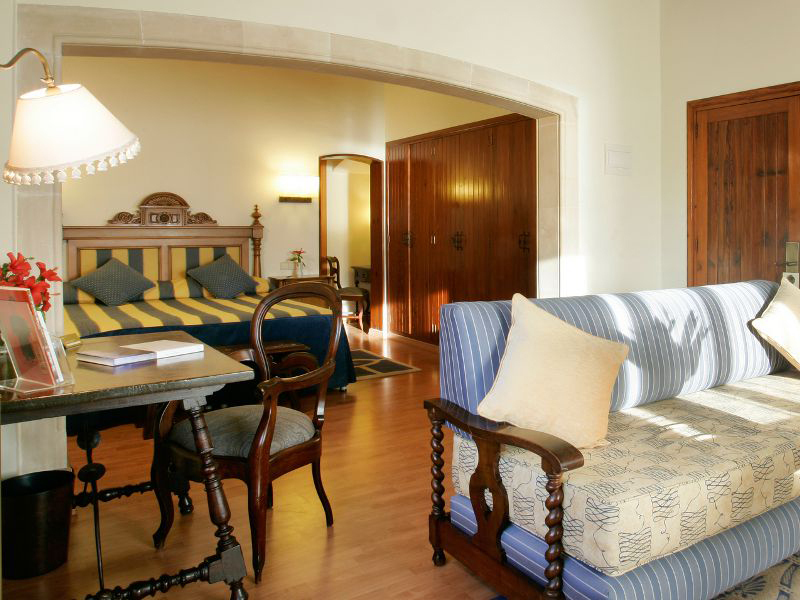 Hotel Formentor contributed to the creation myth of the tourism Mallorca, with other luxury hotels like the Gran Hotel (1903) to Palma and Hotel Illa d’Or in Port de Pollenca. Hotel Formentor enjoyed hours of celebrities until the Second World War, during which the hotel was closed. 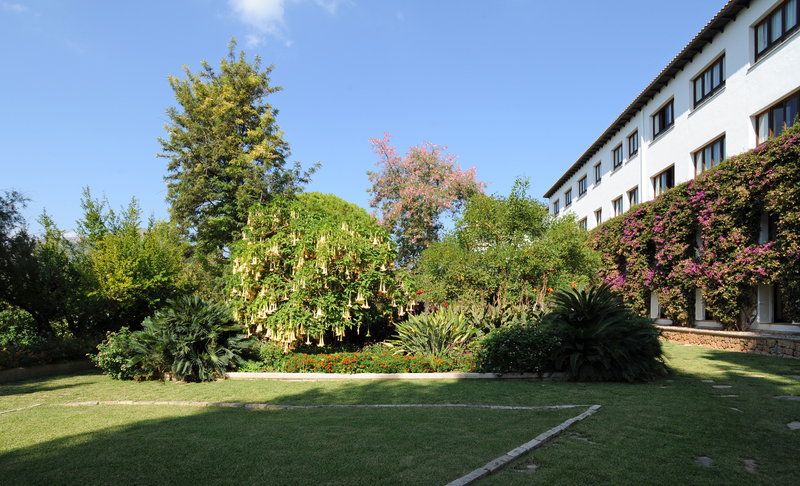 After the war and have experienced many financial difficulties, the establishment was purchased in 1954 by Buadas family, who created the literary prize "Formentor". In 2002 the hotel was renovated. In 2006, it was acquired by the Barceló hotel chain. Since its inception, the Formentor hotel was the meeting place of personalities from politics, art and entertainment world: Winston Churchill, whose portrait hangs behind the reception and had a sequel to his name, was a frequent guest, proof that the bar is well stocked. 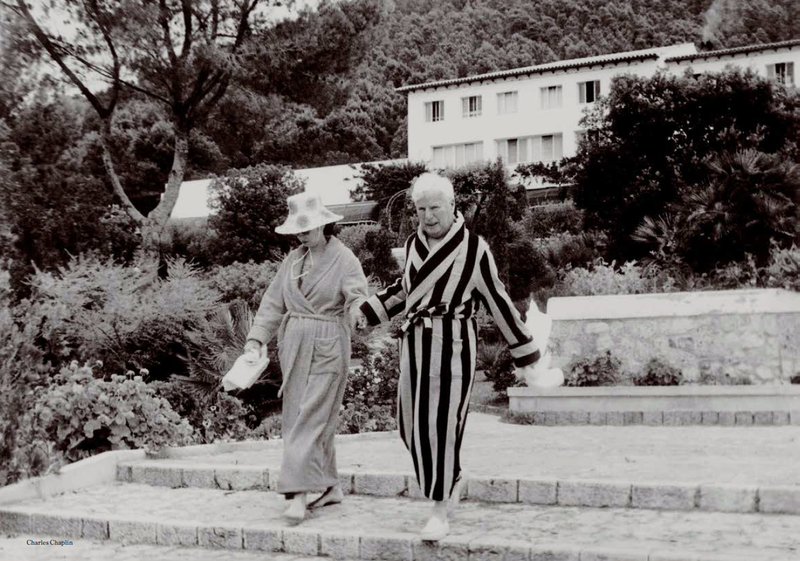 Many actors, artists and writers have also made the trip: Charles Chaplin, Gary Cooper, Placido Domingo, Francis Scott Fitzgerald, Joan Fontaine Ava Gardner, Audrey Hepburn, Laurence Olivier, Fernando Rey, Elizabeth Taylor, Peter Ustinov, John and Wayne cetera. And you soon, perhaps? 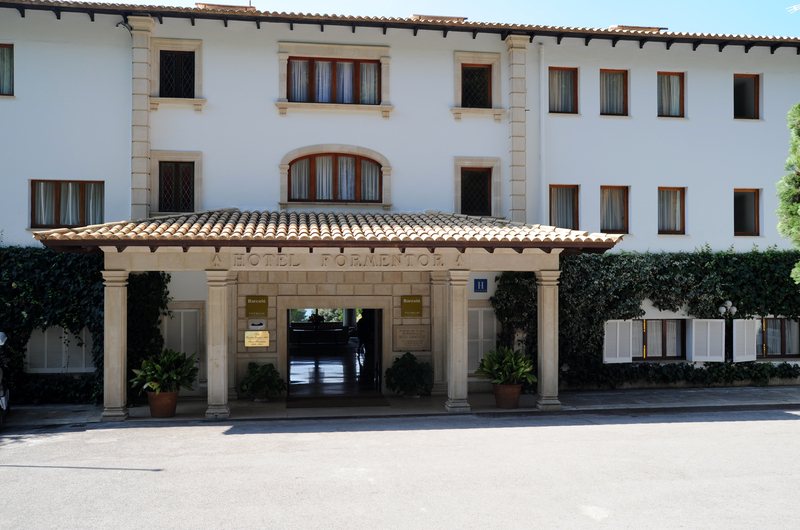 During his stay in Majorca, in 1932, it was expected to Agatha Christie stayed at Hotel Formentor, but finally stayed at the Hotel Illa d’Or in Port de Pollença. 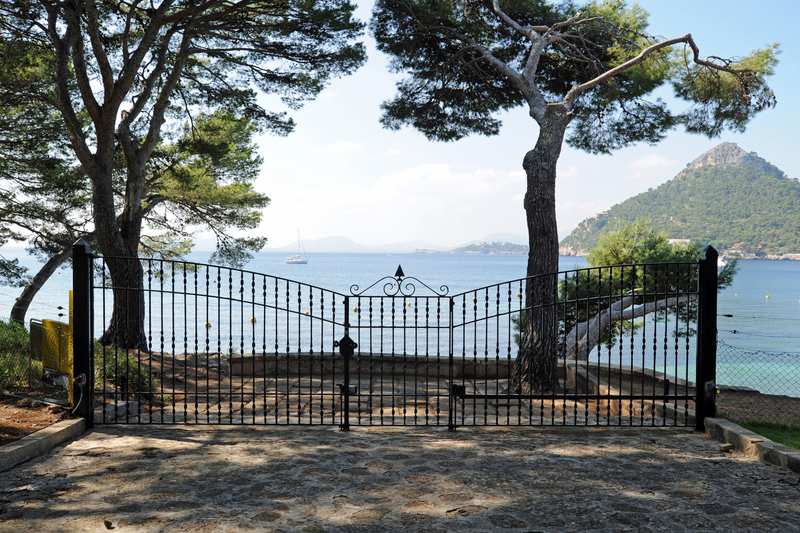 It chanced that the actor Peter Ustinov who played one of his most famous characters, the Belgian detective Hercule Poirot, chose the hotel for several decades Formentor for a holiday, his yacht is moored off the hotel. The beautiful scenery of the island of Mallorca served as a backdrop for the film "Evil Under the Sun" (Evil Under the Sun, 1982), an adaptation of Agatha Christie novel "Les Vacances d’Hercule Poirot" (Evil Under the Sun, 1941), where Peter Ustinov turned in the direction of Guy Hamilton. Hotel Formentor does not appear in the film, but scenes from the movie were filmed in Cala en Feliu one kilometer north of the hotel. However, the Formentor hotel appears repeatedly in the movie "secret agent Coplan FX-18", a junk movie by Maurice Cloche, released in 1964. The Formentor Hotel is a ***** owned hotel group Barceló.